Our goal is to provide excellent legal work to obtain the best results for our clients. We use our passion for the law to help our clients from the moment they walk into our office until their case is complete. Life is never black and white. Legal issues can arise from many different situations in life, and you need an attorney you can trust. 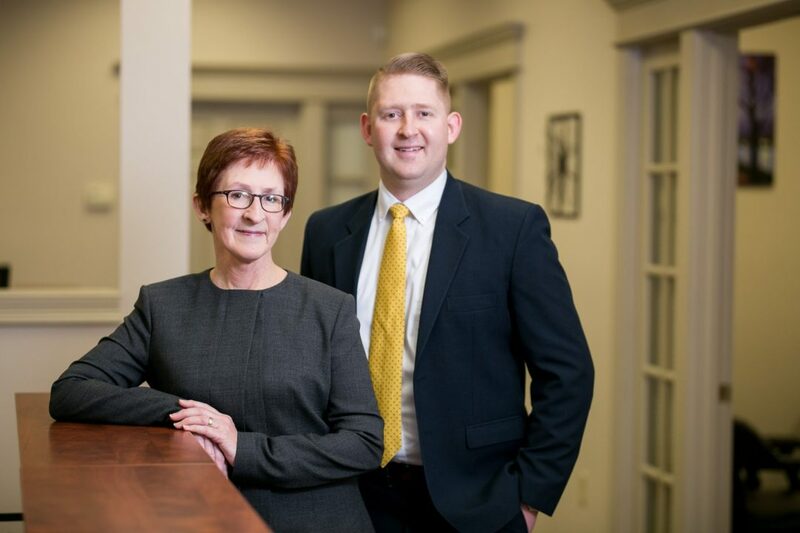 We believe that an attorney who obtains the best results for his clients is an attorney who not only has legal knowledge, but can relate to other people. 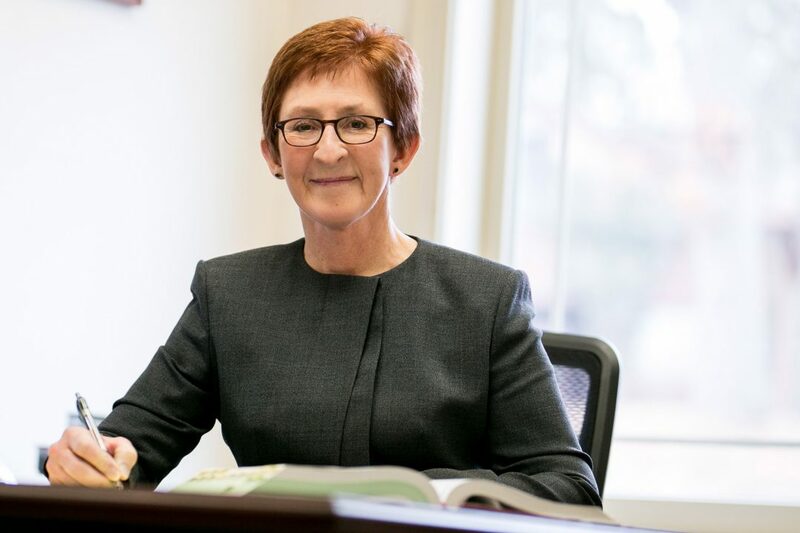 Attorney Abbe McLane assists her clients by providing legal services that take a proactive approach toward securing their future and avoiding legal problems down the road. 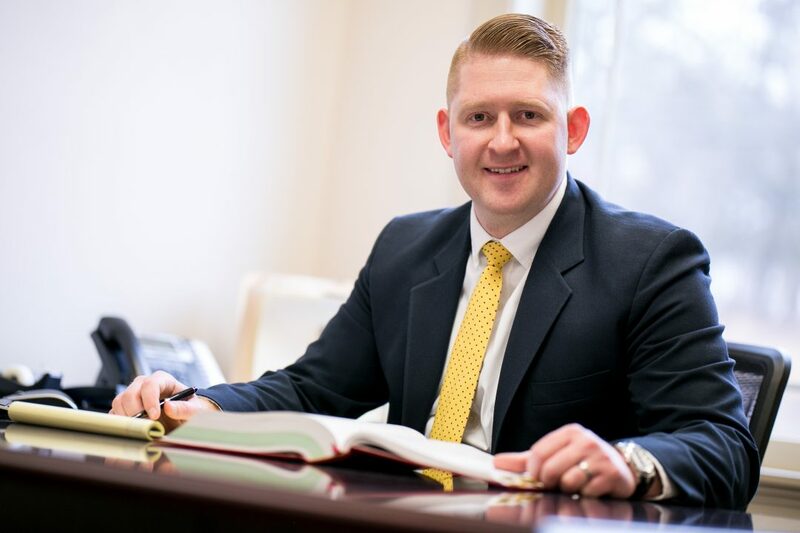 Attorney Ryan McLane provides free initial consultations in order to provide honest feedback and legal advice to potential clients in many different areas of the law.